Two Barnt Green businesses came together for a charity night in aid of Breakthrough Breast Cancer. Tardebigge School and church welcome a Ugandan children’s choir. A family has been left “devastated” by the theft of a memorial bench from the top of the Lickey Hills. The Village is bringing out a special publication in the New Year – it’s a cross between a calendar, an almanac, a directory, a diary and a what’s on guide . . . with even more in between. Barnt Green residents are urging villagers across the area to object to plans for a 100m high wind turbine close to the centre of their village. They say this is around the same height as the clock tower at Birmingham University and will be visible for miles around. The family of a man killed in a car crash in Cofton Hackett have told of their “terrible shock” and paid tribute to “a great young man”. Father-of-two James Ansell (left) was described as a caring and big hearted man who would be sorely missed by all who knew him. 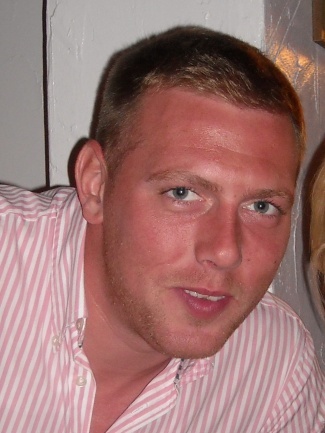 The man killed in a Cofton Hackett car crash last Friday night has been named as James Ansell, who lived in Cofton. Police are appealing for witnesses to a head-on car crash in Cofton Hackett in which a man was killed. Villagers worried about the future of Marlbrook Tip have been invited to a public meeting on November 29.